Maitland Camera Club meets at Club Maitland City, Arthur Street, Rutherford. We meet on the 1st, 2nd and 3rd Tuesday of the months of February through to December. are held on the 1st, 2nd and 3rd Tuesday of the months of February through to December, the Club holds a day class from 10:00 am until noon at Club Maitland City to help people with camera craft, digital editing or photography in general. On the 4th Tuesday Petro organises field trip to put all of the theory in to practice! All are welcome to attend. The Maitland Camera Club competitions cater for prints and digital entries. There is no obligation for members to enter these competitions. Come and watch the judging and very soon you will be entering and vying for a postion on the leaderboard! 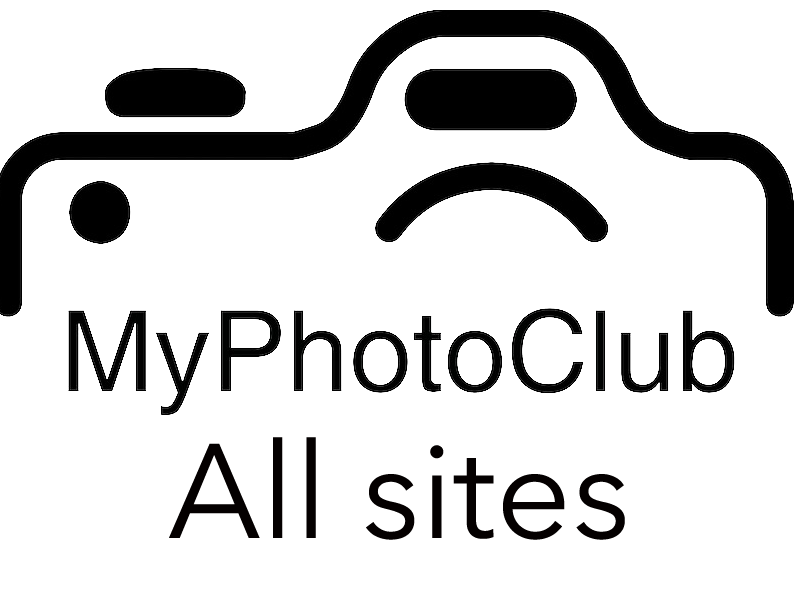 Members of the Club have access to the “members only” section of this website which contains details and results of competitions as well as photo galleries. Interested persons are invited to download the Membership Form above and bring along with their cash or proof of Direct Debit transfer to any of the club meets. ( see Club Fees below). Whilst visitors are welcome to attend meetings of the Club, only members can enter the Club’s competitions. Membership is gained by arranging with the Club’s Treasurer to pay a relatively small annual fee in cash or by bank transfer. The annual fee covers all activities for a calendar year. Contact the Club Membership Secretary, Jennifer Muscat (ladybryn@y7mail.com) for further information. Adults – (over 18yrs of age) are required to pay an annual fee of $35.00. Juniors– (under the age of 18yrs) will pay $18.00 per annum or a trial fee of $5.00 for the first 6 months of attendance. Note* Junior members must be accompanied by a responsible adult. The adult guardian has to hold a current membership card for the Club Maitland City as is the requirement of the Club Maitland City for all attendees within its building. The fee for this card is a $5.00 fee that is in line with the financial year. Partners of Financial Members are welcomed to attend all Club events free of any charges – but are unable to submit works into competitions . the final step of emailing your receipts is of importance as once we have received these we will allow you the members access to start entering competitions.